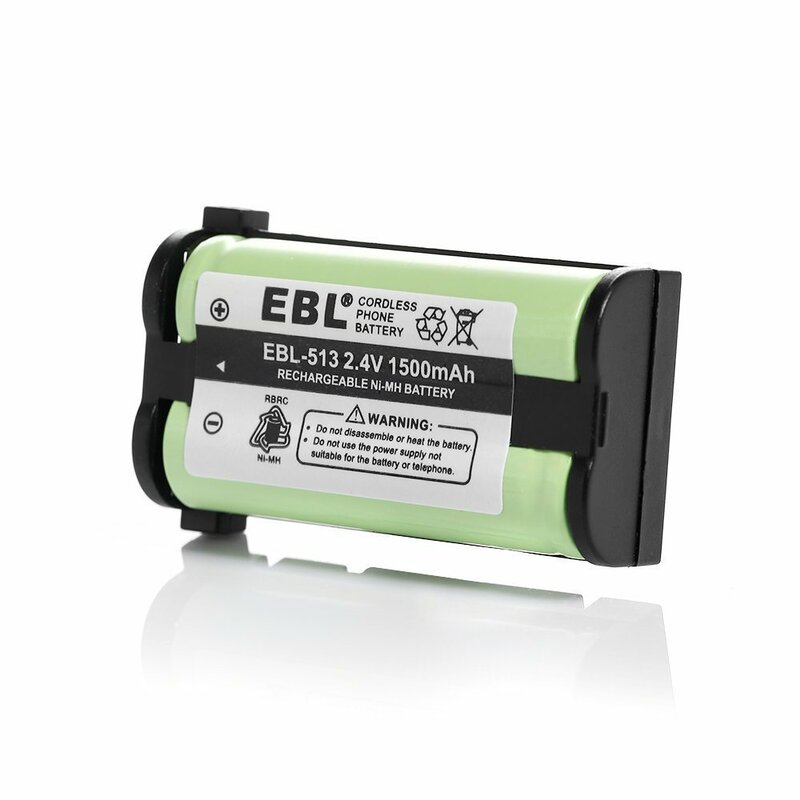 The high capacity cordless phone batteries, 2.4V, 1500mAh are quality rechargeable Ni-MH batteries. 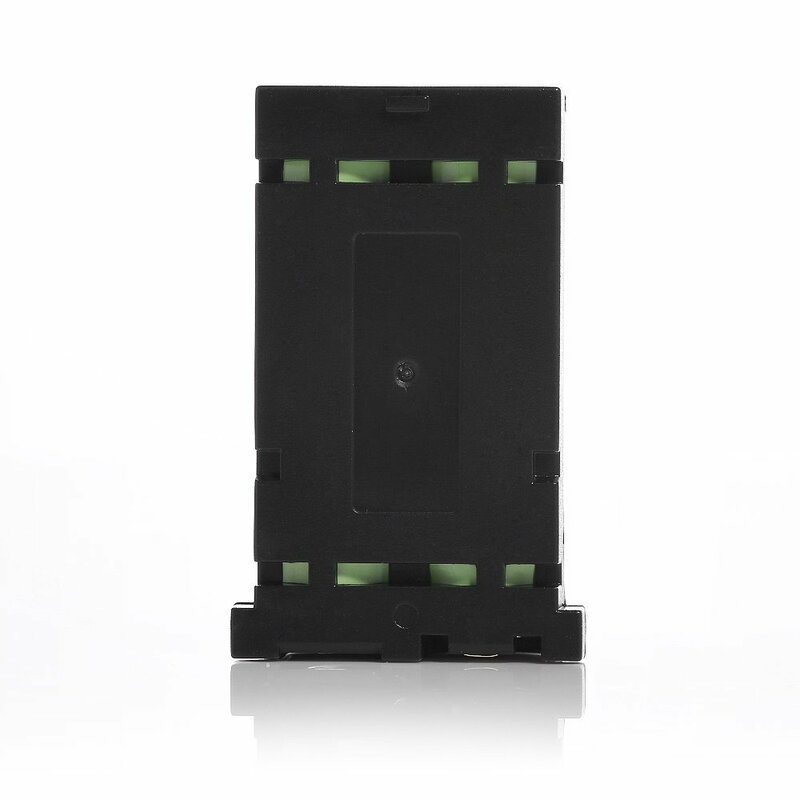 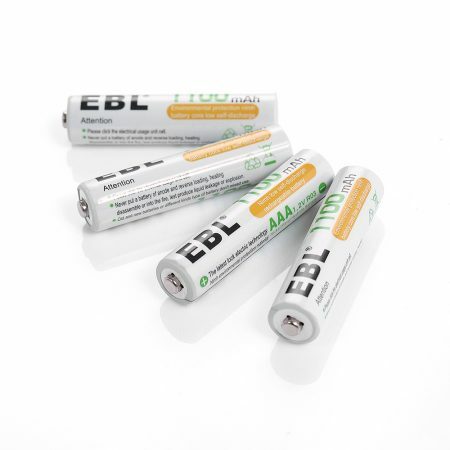 The rechargeable Ni-MH batteries are safe, powerful and environmentally friendly with great longevity. 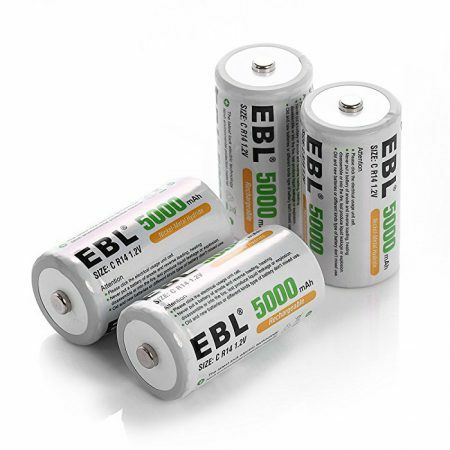 The replacement batteries for cordless phone work with the same functions and performance as the original Panasonic phone. 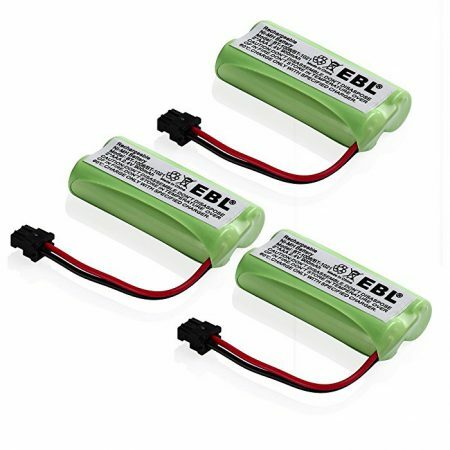 These 4-count Ni-MH batteries have good protection from overload, over discharge, overheat and short circuit. 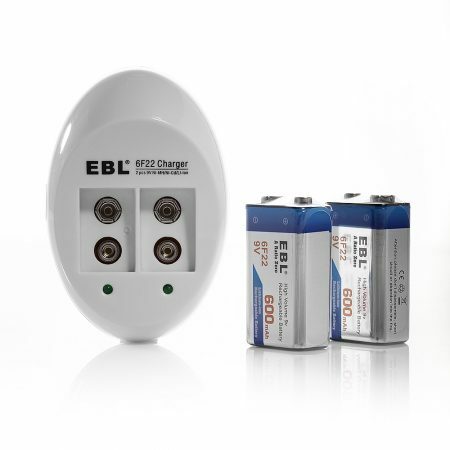 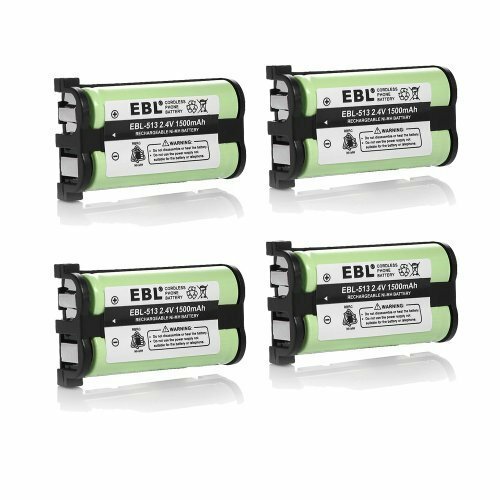 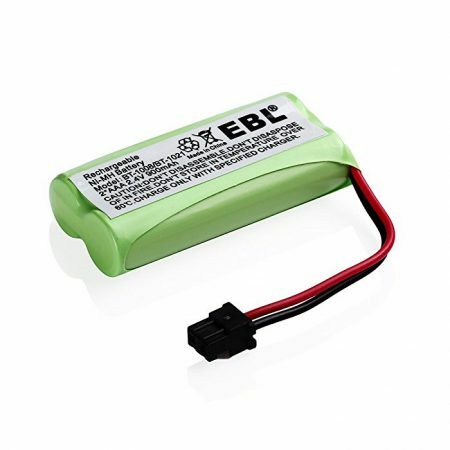 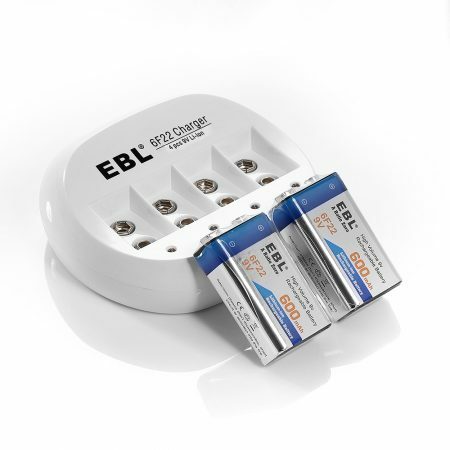 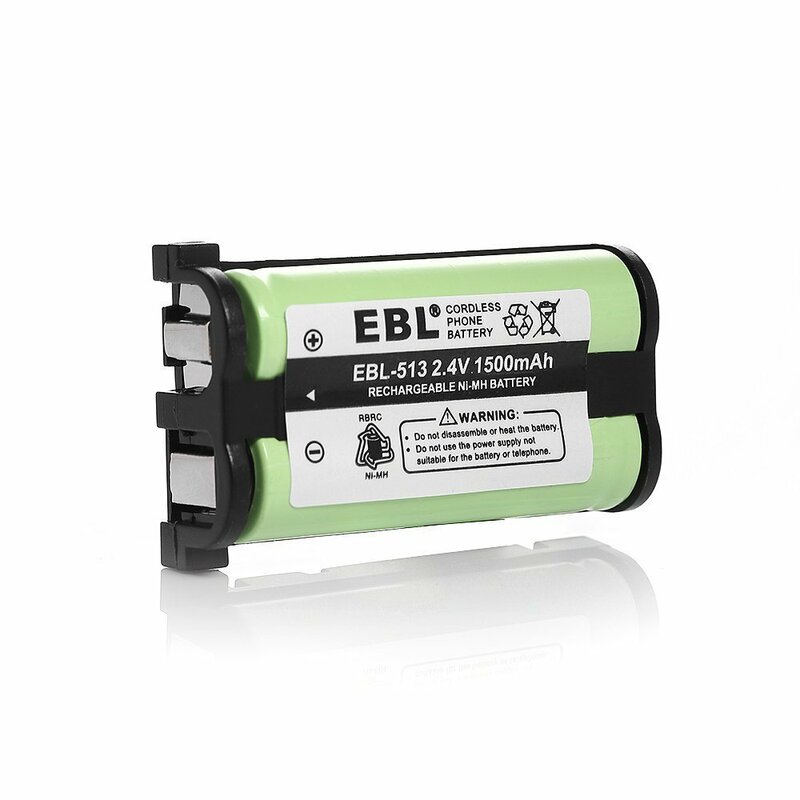 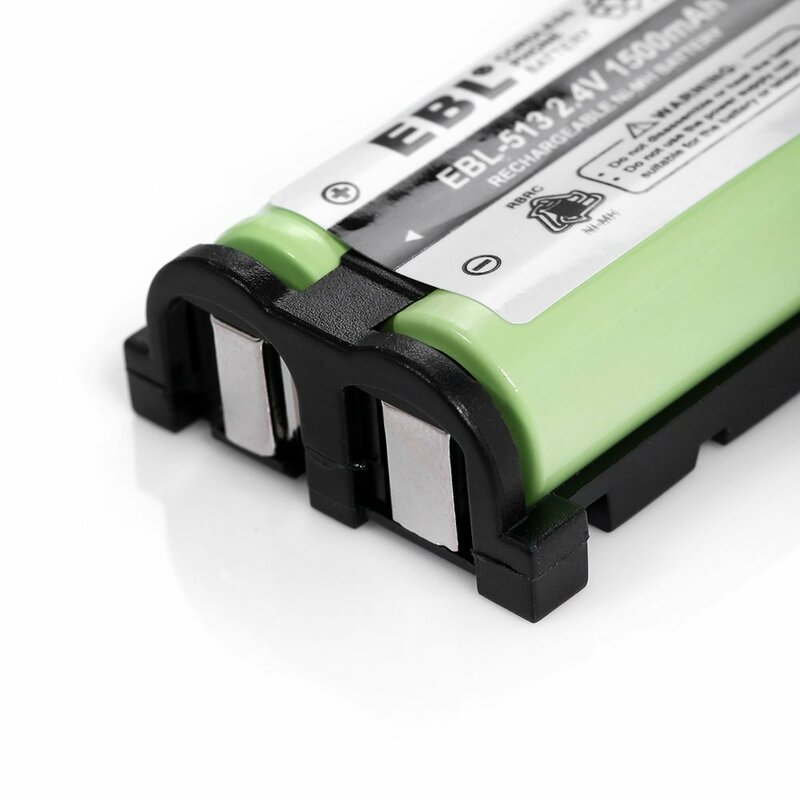 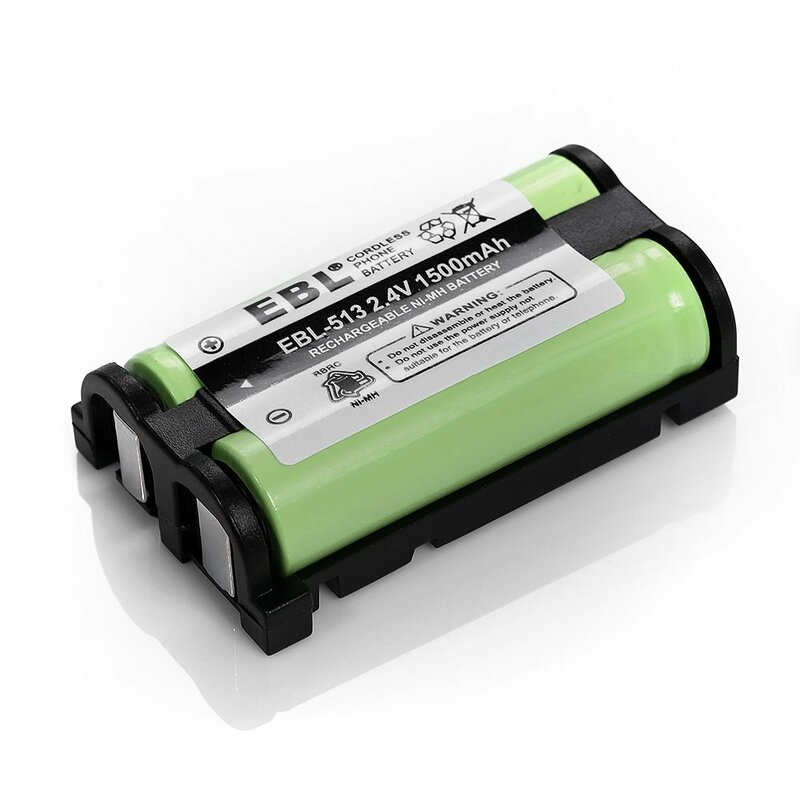 These 4-count EBL Cordless Phone Batteries for Panasonic HHR-P513 HHR-P513A fully meet the specification and safety requirements of CE and RoHS certification. 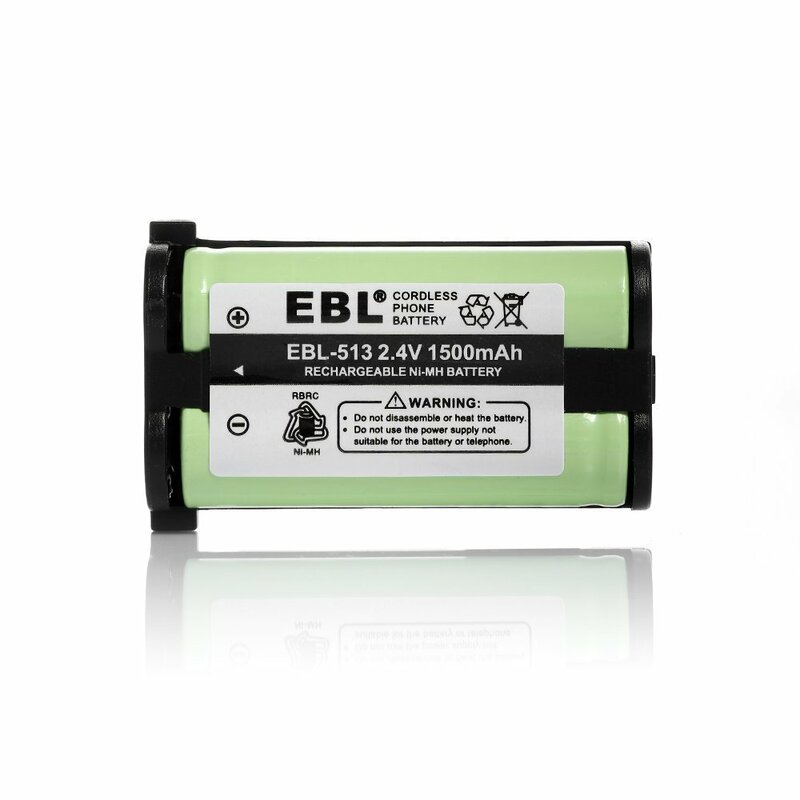 The rechargeable Ni-MH batteries are reliable, safe and powerful. They can be recharged conveniently with long battery life for your Panasonic, Again & Again, Dantona, Empire, GE and other home telephones.